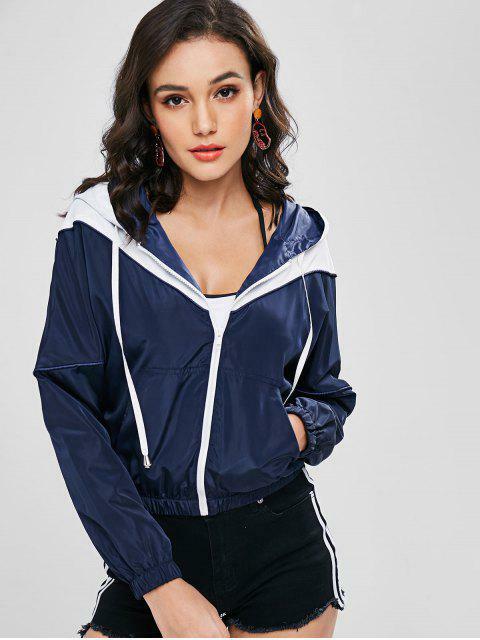 [47% OFF] 2019 ZAFUL Zip Up Two Tone Windbreaker Jacket In DARK SLATE BLUE | ZAFUL ..
super cute, came within two weeks. It’s good quality material. it looks exactly like the pictures. I ordered a medium even though I’m normally a small. But it fits like a small and it definitely wouldn’t have fit my arms or torso if I got a small. But other then that I love it. 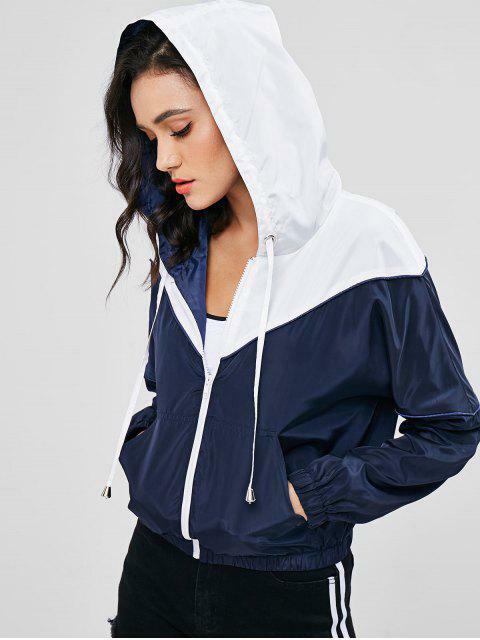 This hooded windbreaker jacket is the modern-chic athleisure style with a full zip-up closure and the two-tone design for a hint of contrast. 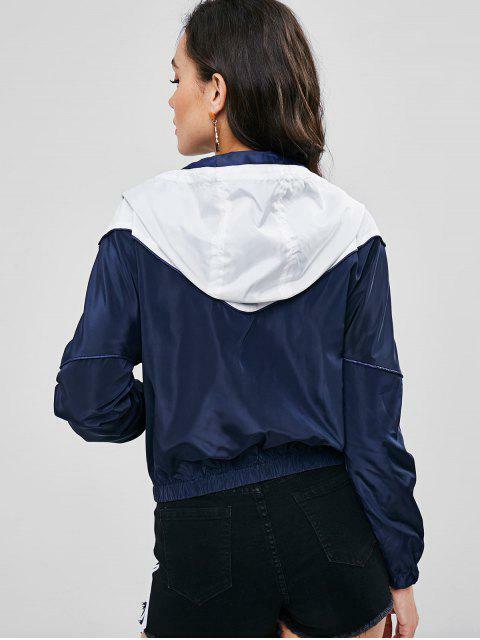 Textured in the piping detailing on the bodice and sleeves, it is a perfect style that can defeat the rainy days or breezy days. Elastic hem and cuffs, and a drawstring at the collarline.